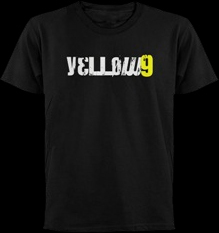 Yellow 9 would like to thank everyone who came out to see us in 2018 during our 20th Anniversary Celebration tour. We will be performing at Crystal Bees in Southington on Friday, February 1st. It is an all ages show. See you then! Thanks for celebrating the holidays with Yellow 9 at Stryker’s Café on December 21st. Thanks to Mark and the staff for the warm welcome. Merry Christmas and Happy New Year! Thank you to our friends and fans who saw us this past Saturday at Angelico’s Lake House in East Hampton. We had a great time and thoroughly enjoyed playing for you. We are back at Stryker’s in August! Check out our calendar.